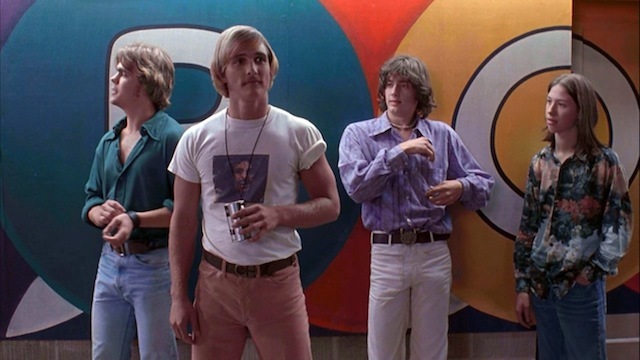 Most exciting, however, is a new Special Event that will feature a screening of Sundance mainstay Richard Linklater’s “Dazed and Confused,” kitted out with live commentary from both the filmmaker and his friend Jason Reitman. It’s sounds more than just alright, alright, alright. The festival takes place January 21-31, 2016. Below are the latest batch of titles announced today by Sundance, including some exciting late additions. Synopses provided by Sundance. Avett Brothers and other special music guests. Institute and the UCLA Film & Television Archive. Oscilloscope Laboratories, the UCLA Film & Television Archive and TIFF. & Television Archive. Shown by permission of Miramax.